This and MUCH MORE LIVE on the WWE Network!....POST AWAY!! So there's going to be a tag title change, right? So KENTA is keeping his name? Well, he is popular enough, let's hope steen's is not changed! 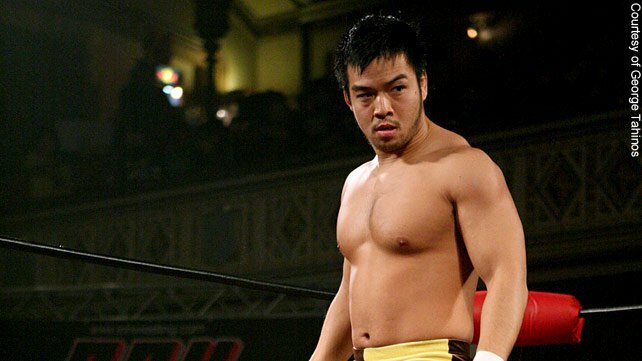 According to NXT the last 2 weeks and WWE.com, he's gonna remain 'KENTA'. 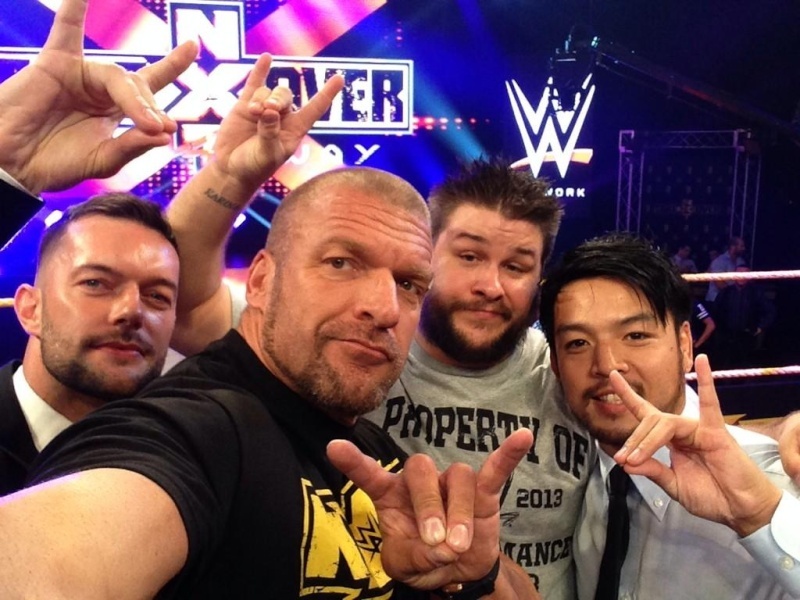 One of the main reasons, besides HHH liking his work, they brought him in was because NXT is gonna be airing in Japan soon, they wanted a major young Japanese star to attract viewers in the Orient. All caught up on NXT, really looking forward to this show. I hate Enzo Amore, but I know full well the Cheese-eating Surrender Monkey isn't winning. Might use that match to go get a snack. Otherwise, everything else looks good, can't wait to see KENTA. Guys NXT is the best. Guys, shocker, this show was real good. Main event was insane. Fantastic show (I came in a bit late, but will be rewatching ASAP). Charlotte/Bayley was really good as well. 4 Way was a really smart, fun, beautifully executed match. NXT is so good.